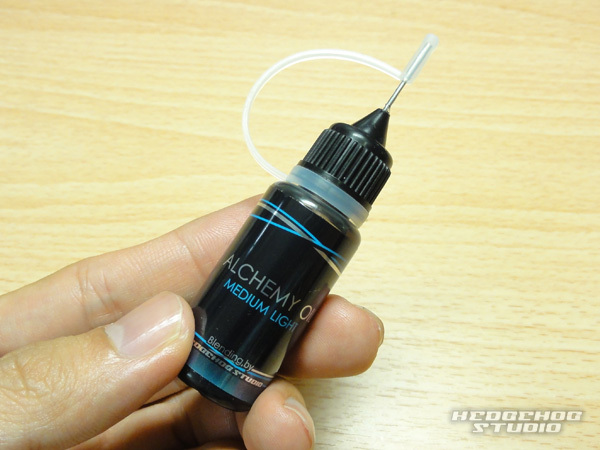 New version of the popular ALCHEMY OIL is released at reasonable price! The oily ingredient is the same! The price became more affordable by reducing the cost of container. Compare our product with others. 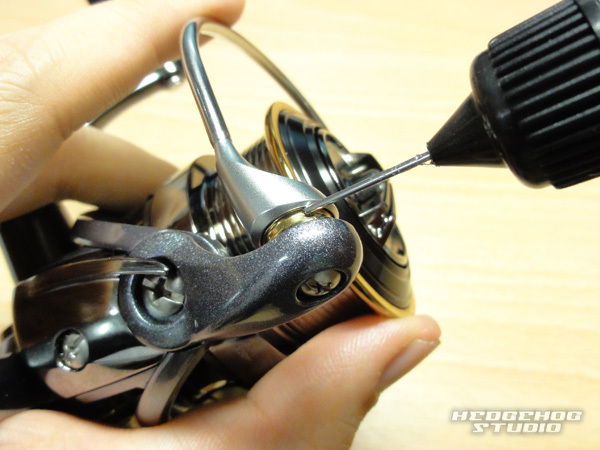 You will be able to surprisingly experience the difference of performance and casting. 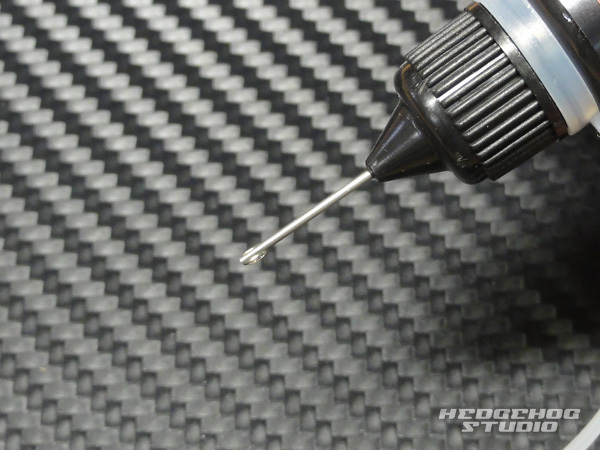 It comes with a needle nozzle at this reasonable price. 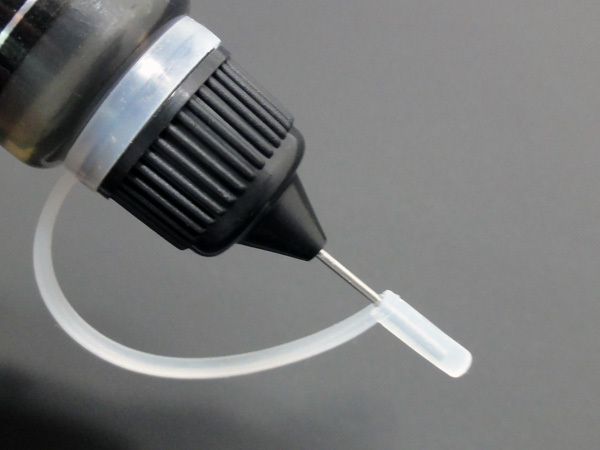 It's very useful for bearings and delicate work. to keep the oil were in needs to stay, on the bearings!! 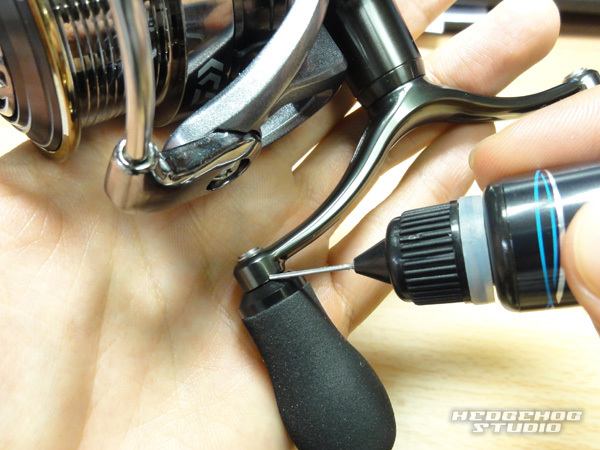 and keeps the bearings rust resistant, even if you are using your reel for saltwater fishing. 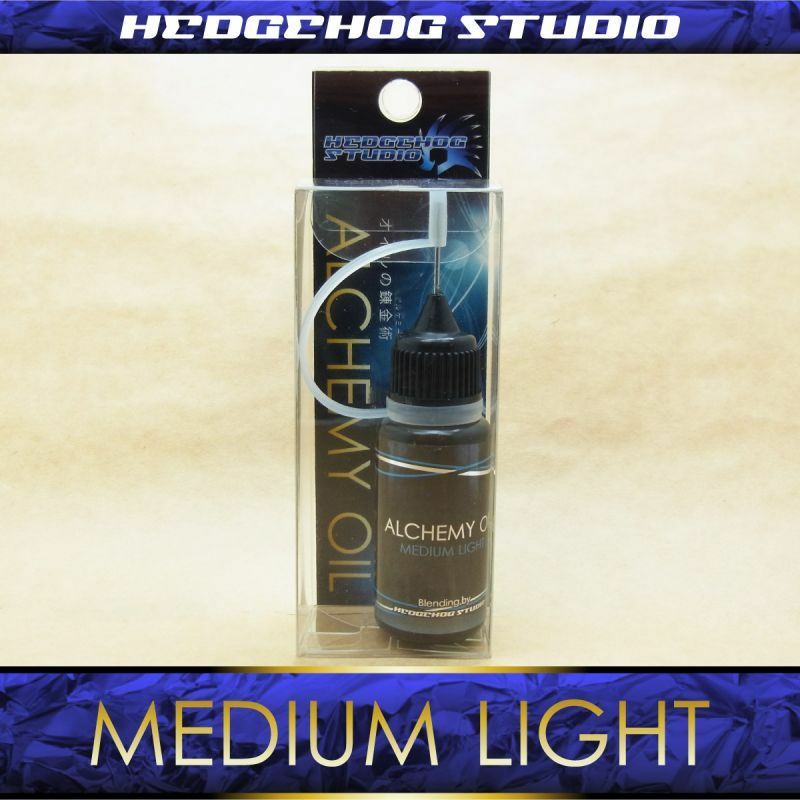 ALCHEMY OIL comes in 2 different versions…ULTRA LIGHT AND MEDIUM LIGHT. You can also blend the 2 oils together and make your own special version if you like. 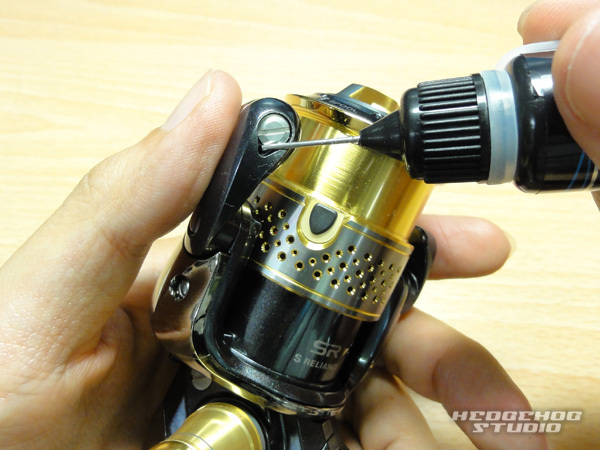 ※We use this oil on all of our spinning reel bearing kits. 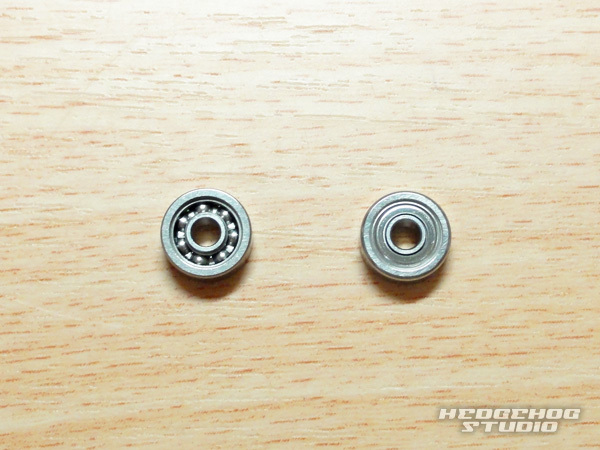 There are many types of our product bearings. 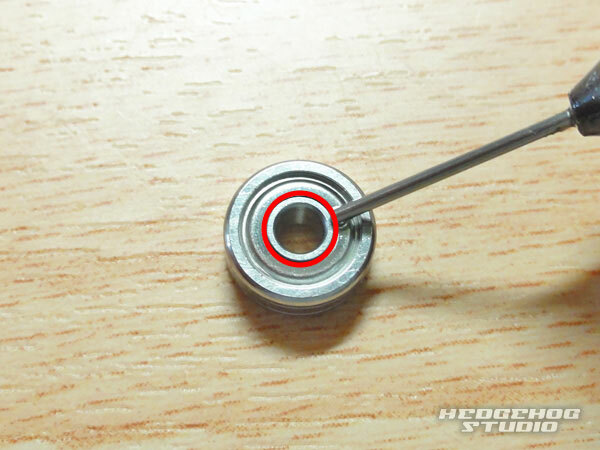 and a mainly large difference of it is whether "open type bearing (picture left)" or "shield type bearing (picture right)". 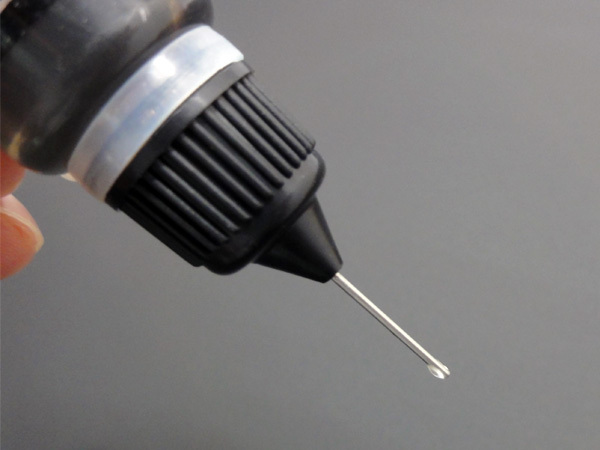 A amount oil to use meintenance is a drop. Lubricate the oil to red ring. The oil lubricate clearance gap of both ends of line roller. 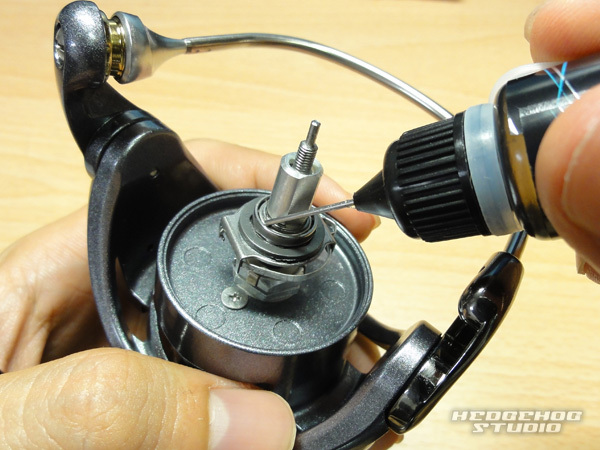 ※Please not maintenance spinning reels mounted "MAG SHIELD" or "Core Protect". 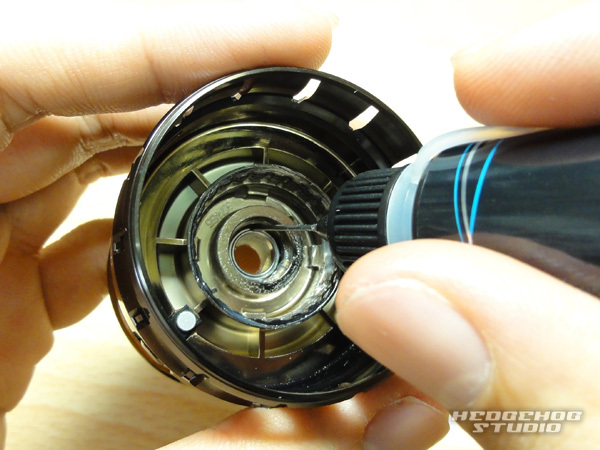 There is a maintenance hole a part of spinning reels made by shimano. In that case,lubricate the oil into the hole. 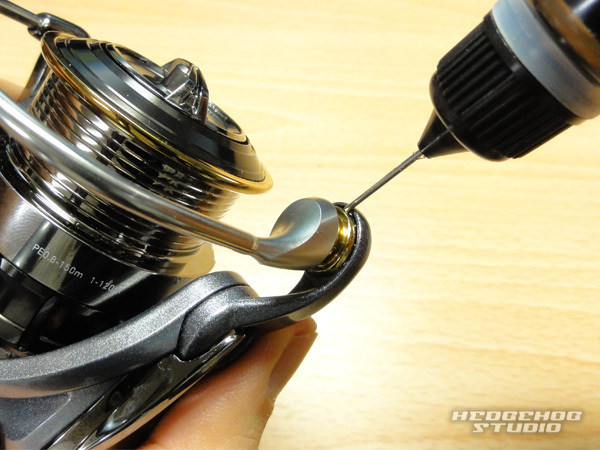 Lubricate the oil into the spool bearing. 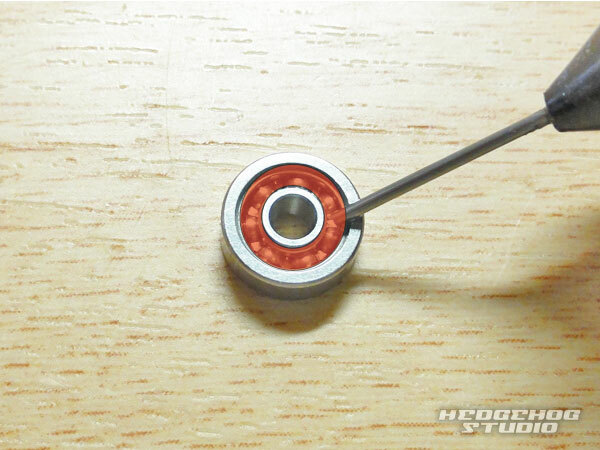 Lubricate the oil into the spool shaft bearing. 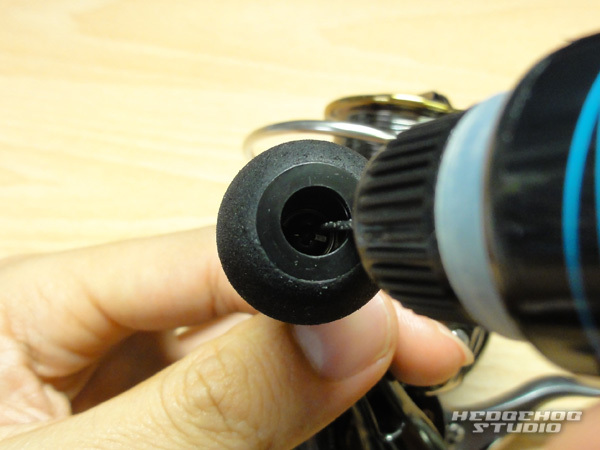 Remove the handle knob cap, and then lubricate the oil inside it. 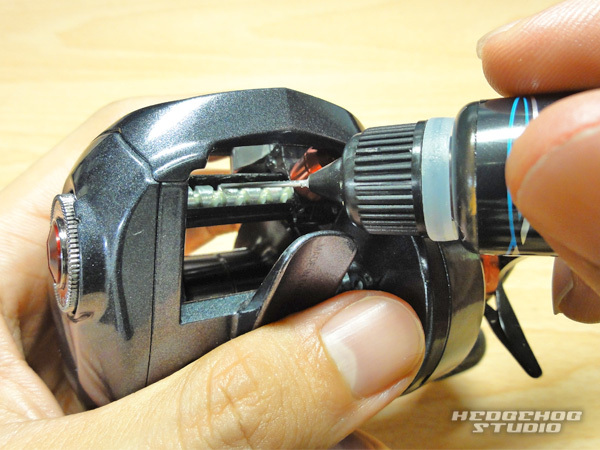 Lubricate the oil between handle and handle knob. After clean down the debased grease and oil,lubricate the oil.